We have officially jumped into December and reached what they call the silly season. As we wind down 2013 I thought it would be a neat idea this week to share with you some of my highlights and favourite photos from shoots of 2013. Photographing my friend and mentor, Sheryn. Launching my new brand “You are Beautiful”. Photographing my first new born session. Taking a candid photo of Sheryn’s daughter Cate that turned out so beautiful just out of camera. Playing around with some friends and having all the kids pose in a bike rack. Learning how to get creative with light and flash. 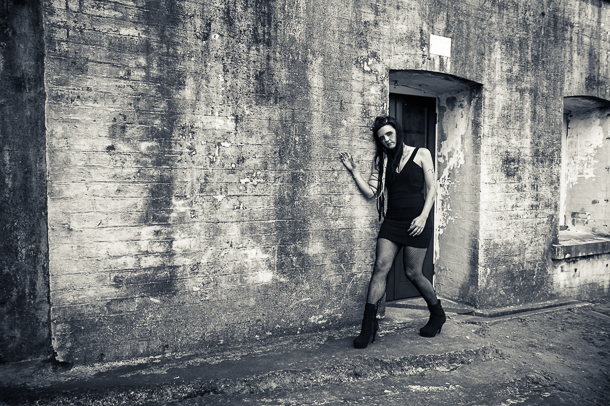 Being part of a creative shoot at Fort Lytton. Adding Maternity photos to my You are Beautiful brand. Having my logo and brand redesigned. Wow what a year, thanks for sticking with me. Please share with me your highlights of 2013. Last month I had the opportunity to do a creative shoot at the historic Fort Lytton, which is located on the southern bank of the Brisbane River. Fort Lytton is one of several coastal fortifications built along Australia’s coast in the 19th century to safeguard shipping lanes and ports from possible enemy raids. From 1881 until the 1930s, Fort Lytton was Brisbane’s front line of defence and is regarded as the birthplace of Queensland’s military history. Regular training camps in military warfare were a highlight of Queensland’s political and social calendar. Having such a cool location to shoot at gave me such a buzz. 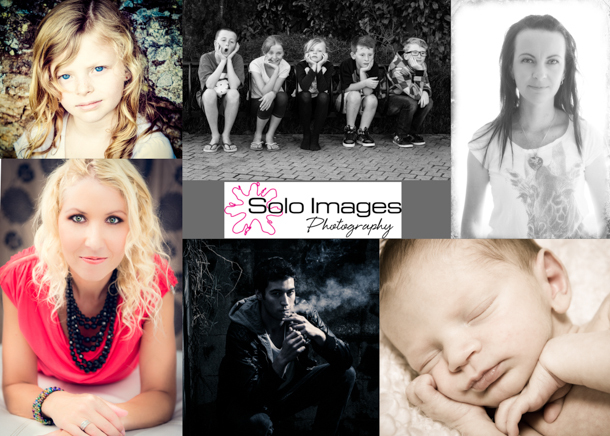 I got to photograph up to 6 people during the day. One of the models was Lisa Anderson, a model managed by Paramount Model Management. As I got to know this stunning girl during our shoot I found she has a broad range of talents and experience. Lisa has been modelling since she was 15 starting out on the runway then progressed into photographic modelling. Lisa not only works as a model but also as a Retail Assistant and has her own blog as well as being a contributing writer for Fashion Weekly Magazine and this week starting working at The Fashionography as an Fashion Journalist intern. When I asked Lisa why she chose modelling she said “it is her way of being creative. She loves being able to adapt to different personalities and personas in each shoot that allow he to express herself in different ways”. Lisa is clearly passionate and has a finger on the pulse of all things fashion and modelling – look out for this girl, she will be one to watch in the industry and such a pleasure to work with. Last but certainly not least I can’t forget to mention that Lisa’s hair and makeup for this shoot was by Tami Perrin of Dr Dread a very talented and hardworking make up artist and hairstylist.